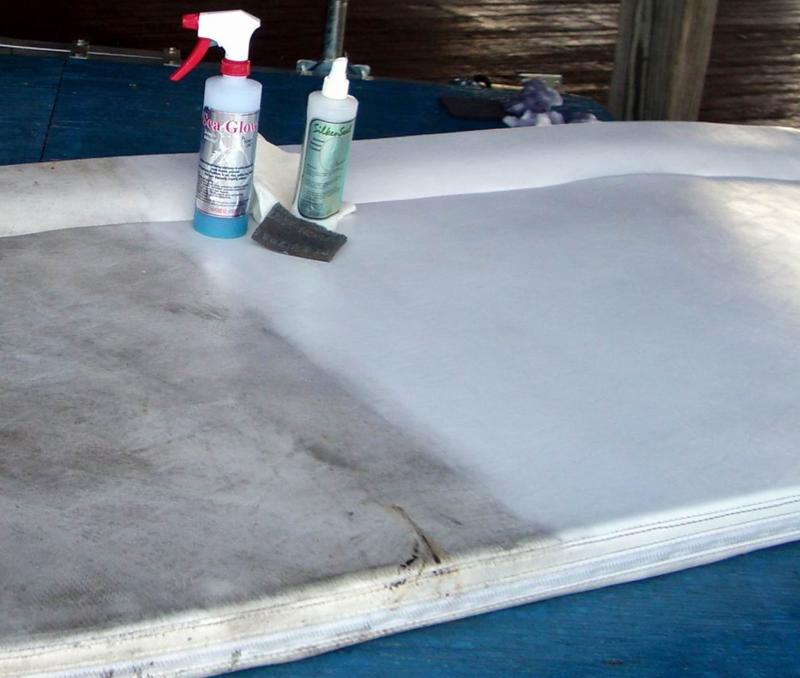 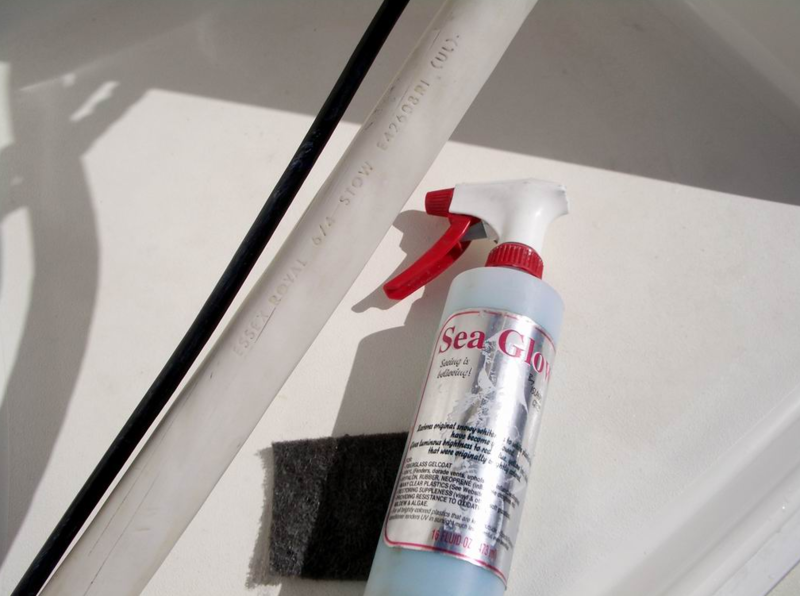 Terry first bought ISLAND GIRL® products back in1998 for use on his own 43 ft Young Sun Sailboat "Osprey". 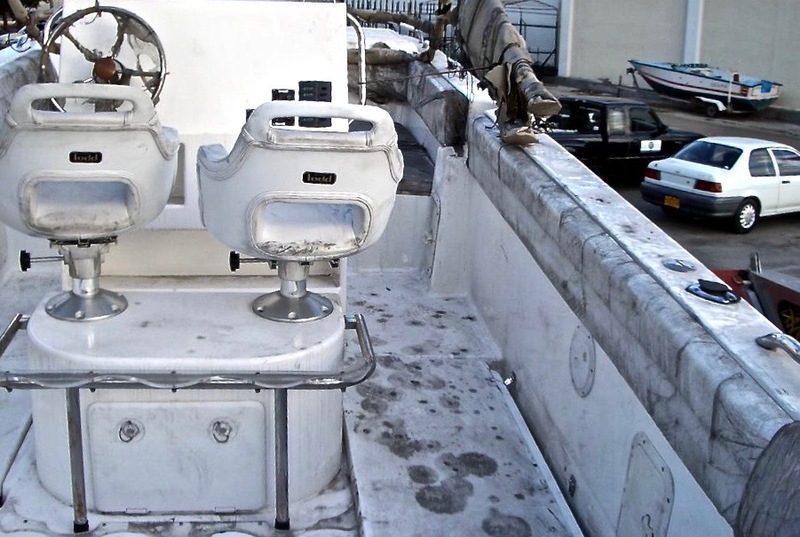 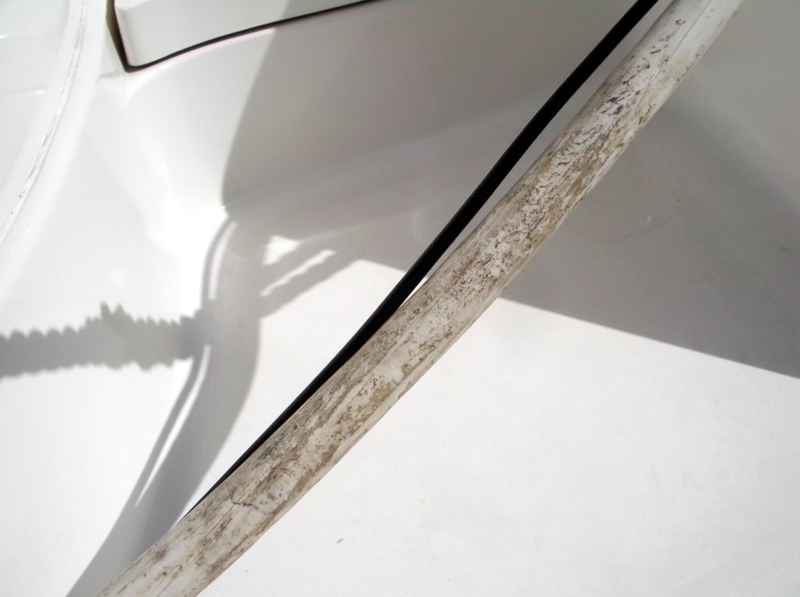 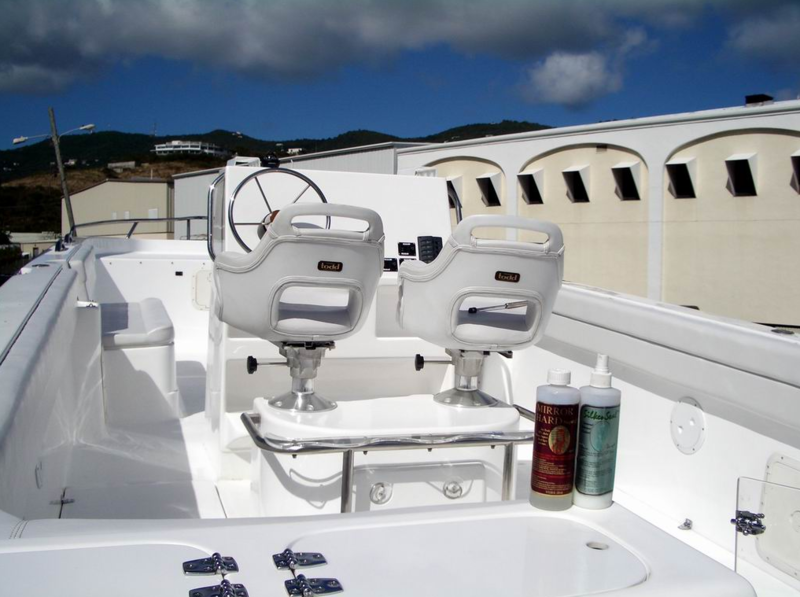 After referring the products to other boaters in the Galveston area, he sailed to the US Virgin Islands. 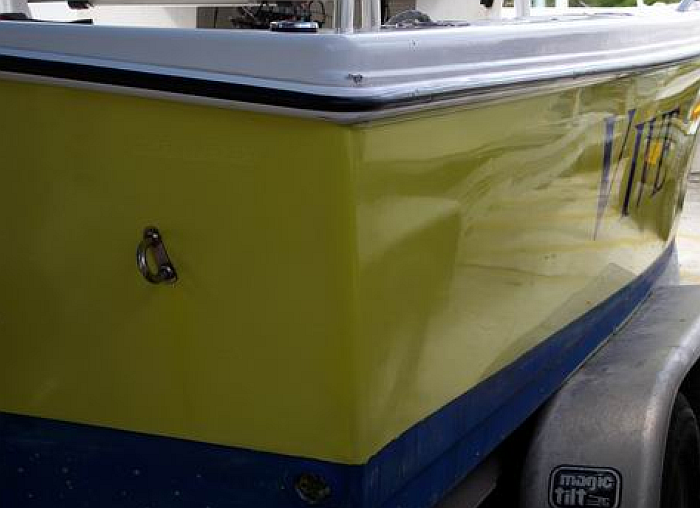 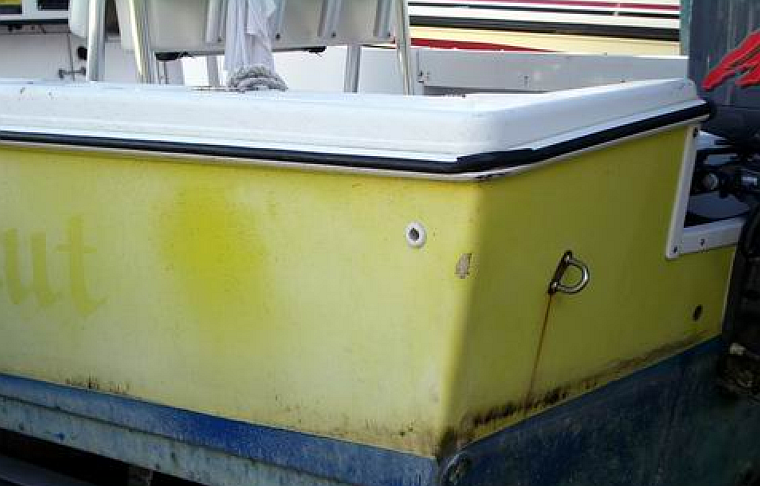 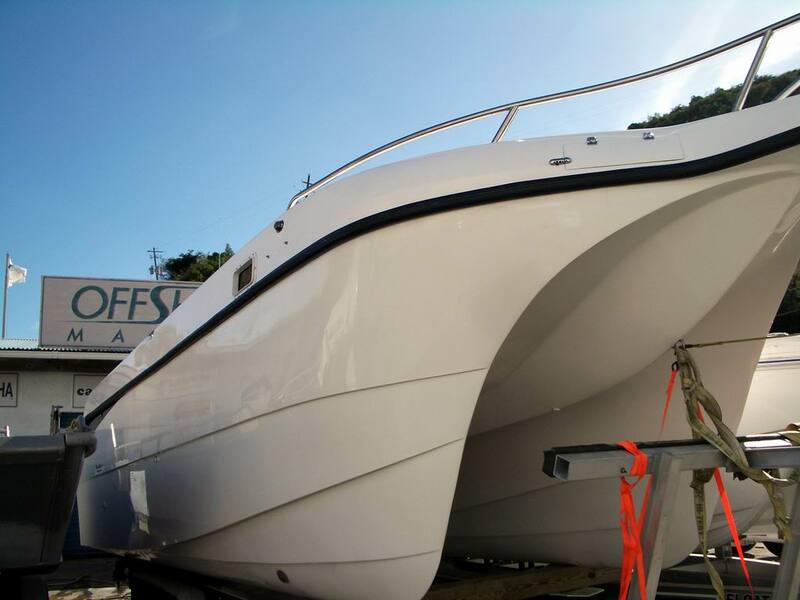 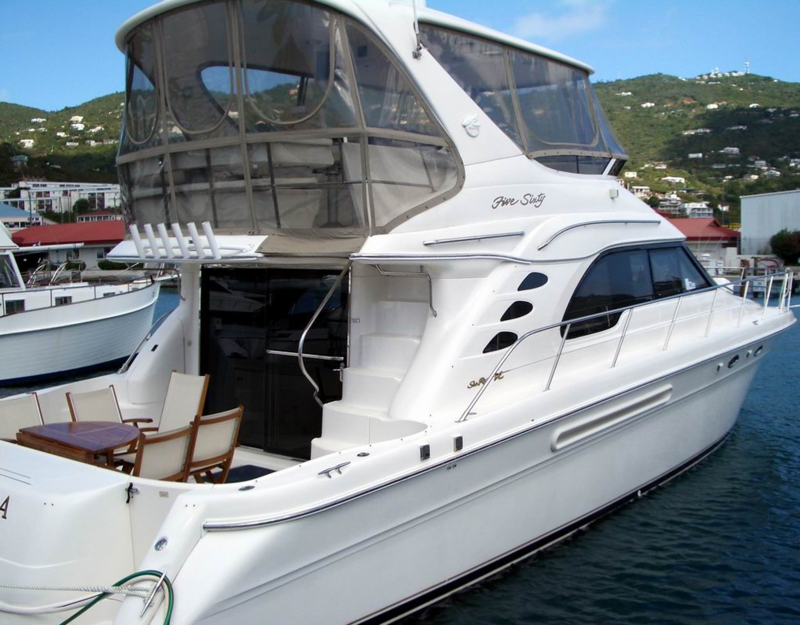 There, he built a boat-detailing business "ISLAND GIRL Caribbean" . 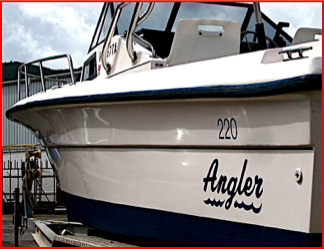 With local help he detailed over two hundred different boats including large inflatable RIBs.